If you have blinds you know that they do a great job of keeping the sun out of a room and adding privacy but they are also great at trapping dust and debris. Dust and dirt left on blinds shows, but worse than that, it can add allergens to your home that you don’t need. A little attention during seasonal cleaning is a great way to keep your blinds clean year ‘round. 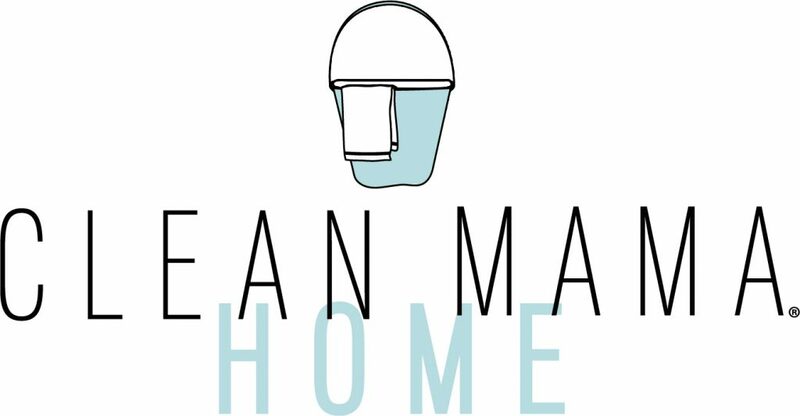 Today I’m sharing my three favorite methods for effective blind cleaning. 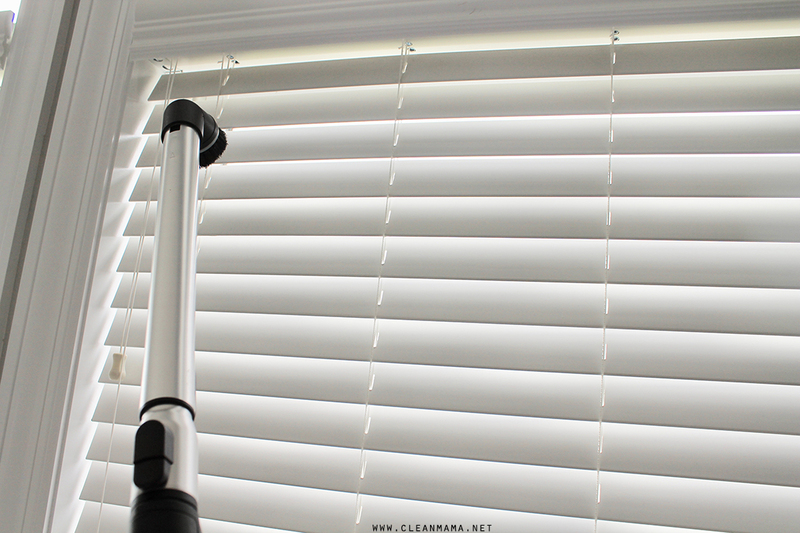 Try one or all of them – each one works perfectly to clean your blinds with ease. These little blind duster tools are great for quickly cleaning window blinds. The microfiber can be removed and laundered in between uses and it works great to trap dust from both sides of the blinds simultaneously. Bonus: you can clean two blind slats at once. If you prefer a more ‘hands-on’ technique, use a microfiber cloth and barely dampen it. 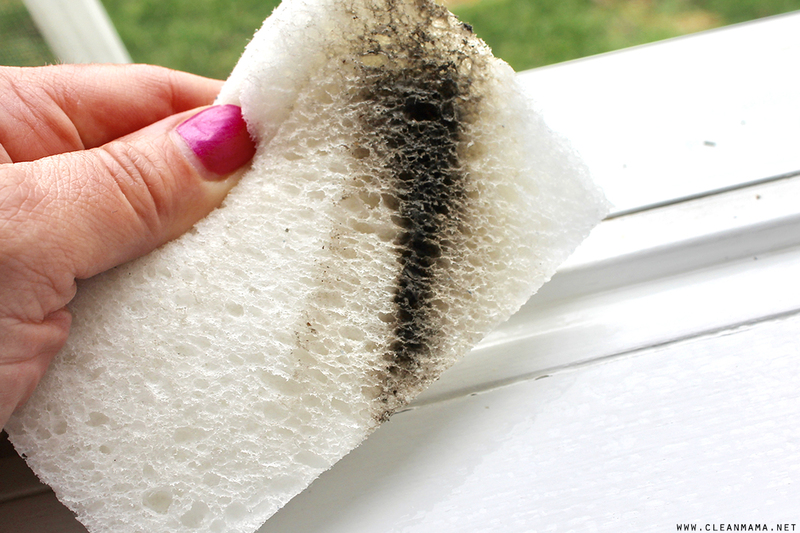 If your blinds are extra dusty or dirty, add a drop of rubbing alcohol and a drop of castile or dish soap to help cut through the dust and grime. 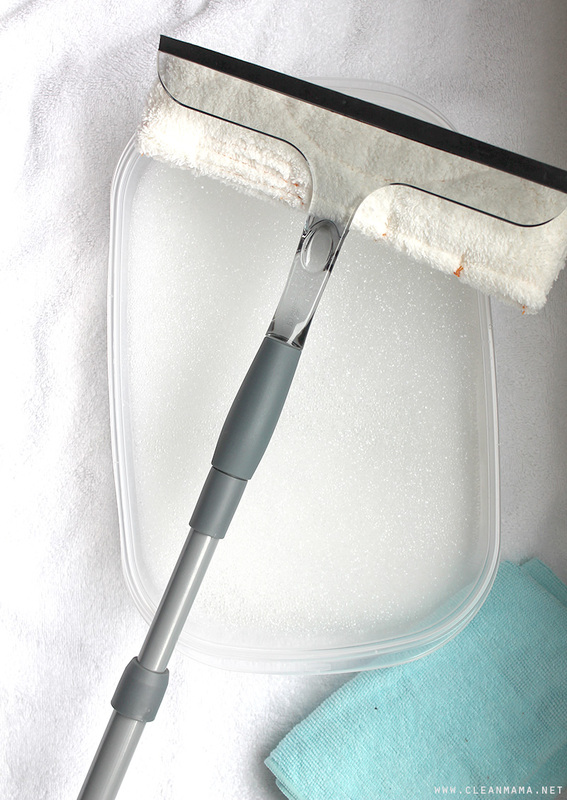 If you have a vacuum cleaner (this one is my favorite) with a soft brush attachment and an extending hose, try using it to vacuum your blinds. This is my favorite technique because it’s quick and it does a great job of capturing any dust in a hurry. This month is all about spring cleaning and decluttering. If you haven’t grabbed the free checklist, go to this post to grab it and get started. 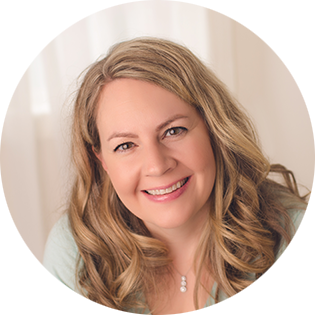 I’ll be sharing blog and social media posts (follow below!) to help you clean and declutter at the same time. 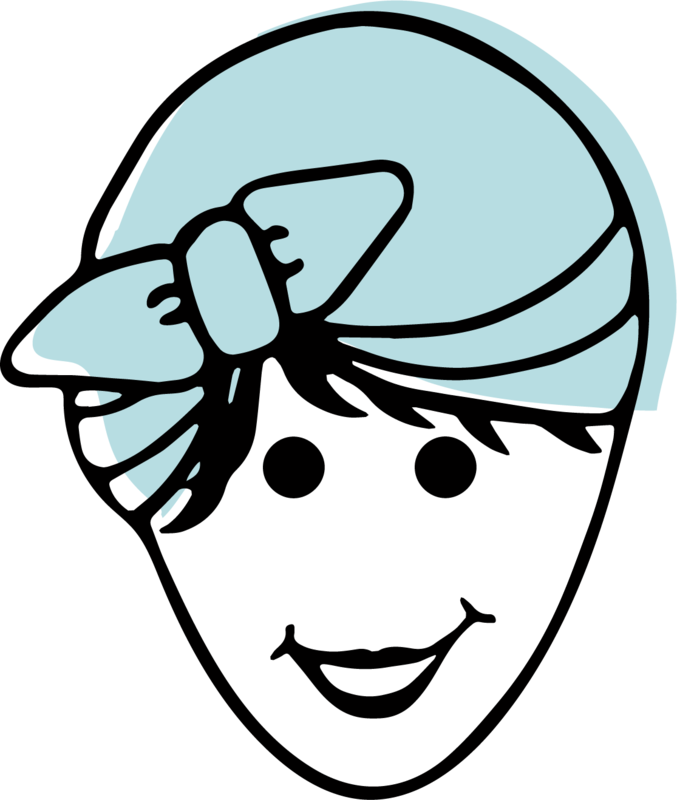 I’ve picked a couple areas of the home that NEED to be spring cleaned and with that cleaning I’ll help you with some very specific decluttering too. Print out the checklist, follow along, and work at your own pace. What’s your motivation? Find it and start simply spring cleaning! Grab the checklist and start working your way through some spring cleaning and decluttering. Before you know it, your home will be spring cleaned, decluttered, and better than it was before you started! Did you grab Simply Clean? Of course I talk about spring cleaning and there’s a beautiful spring cleaning checklist included too! Amazon shopper? Grab it here. If you haven’t put your supplies together, go to this post to get started and then come on back for your checklist. Go to this post for my favorite methods and recipes for washing windows. And this post for how to clean window tracks. Perfect timing…living in Minnesota we get a lot of that winter grim. Cleaning windows, window tracks and blinds is on the list this weekend. Just what I needed. We live on a volcano in Hawaii and it can be quite dusty. With the humidity that dust sticks to everything. The blinds are really hard to clean. All these tips will surely help. Thanks! These sound like great methods! I’m looking forward to trying these methods on my blinds.